If you want to know what’s hot and what’s not, ask Sindy. This style setter just loves fashion! She always wears the look of the season and loves to add some vintage pieces into the mix too. Always on trend, Sindy is not a slave to fashion and likes to use her sense of style when it comes to putting outfits together. Sindy has an eye for spotting new looks before they hit the high street. She has even taken to writing a weekly fashion blog. Her followers can’t wait to hear Sindy’s tips on next season’s colours, shapes and patterns, and she loves to share her ideas on how to put together the latest looks for less. 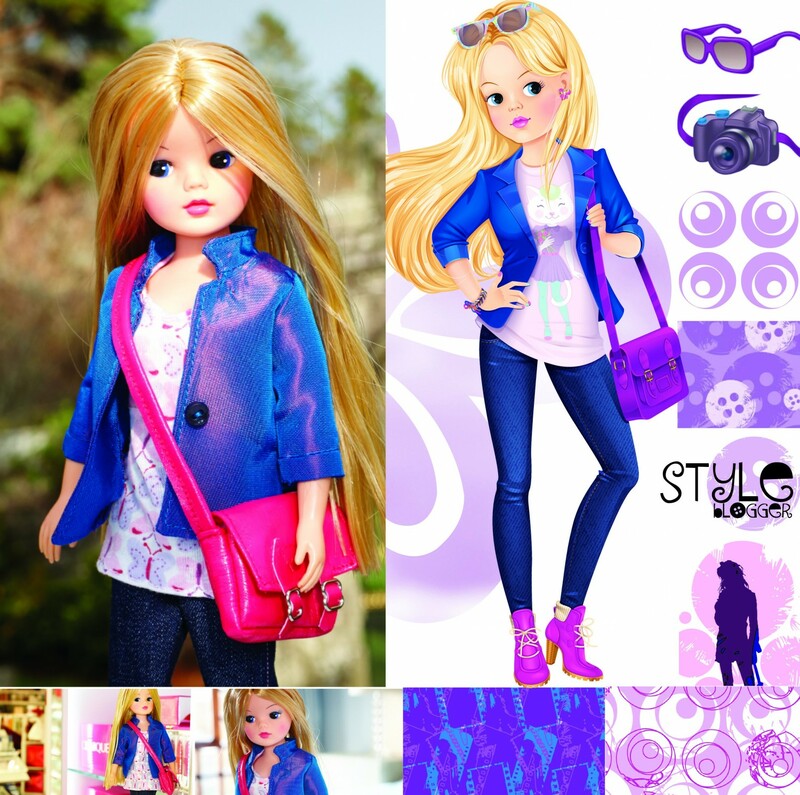 Sindy is a style guru you can rely on!